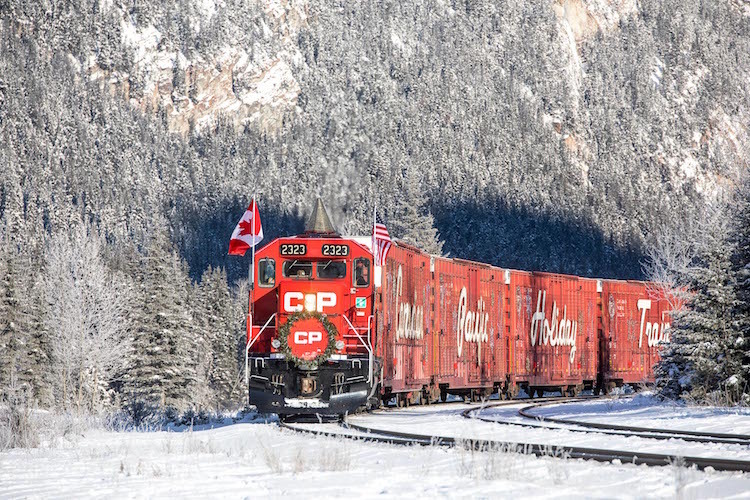 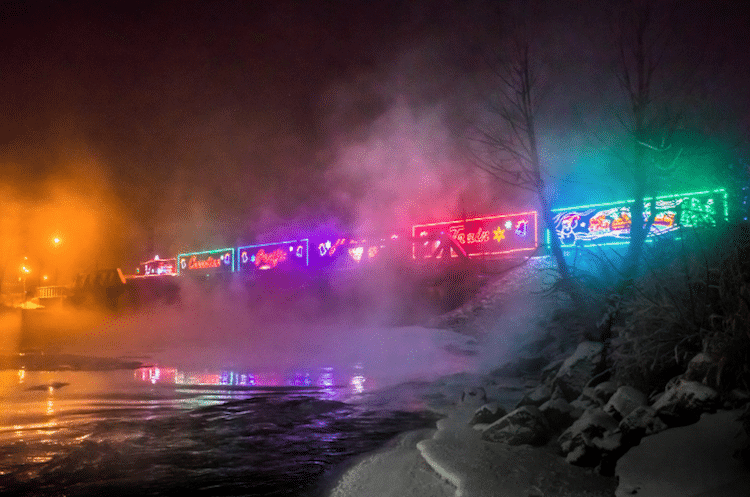 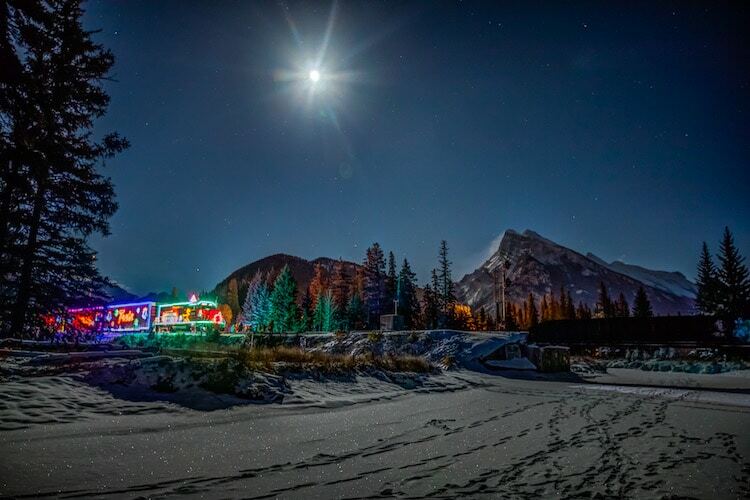 Since 1998, the Canadian Pacific Holiday Train has sent two luminous locomotives across North America to spread Christmas cheer through dazzling displays of light and heartwarming acts of charity. 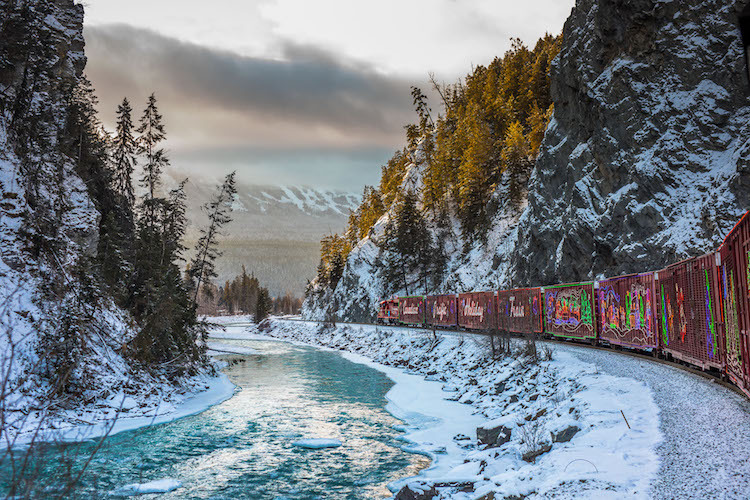 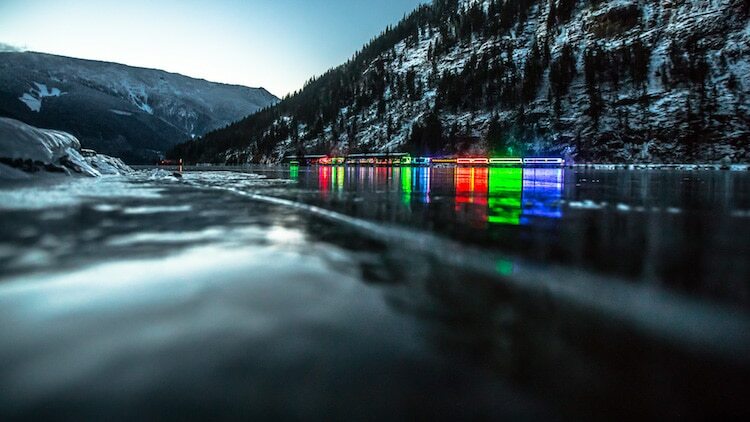 While this year’s trains have already completed the journeys, you can still see the spectacle through photographer and “proud Calgarian” Neil Zeller‘s stunning series of photographs. 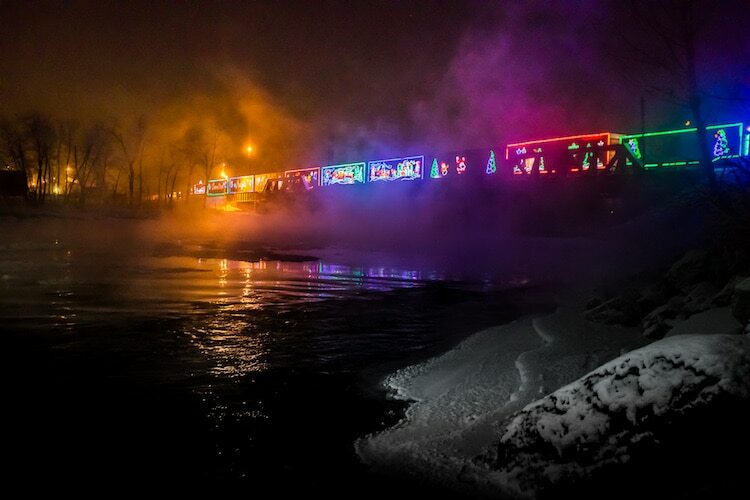 Zeller follows two trains from the Canadian Pacific Holiday Train. 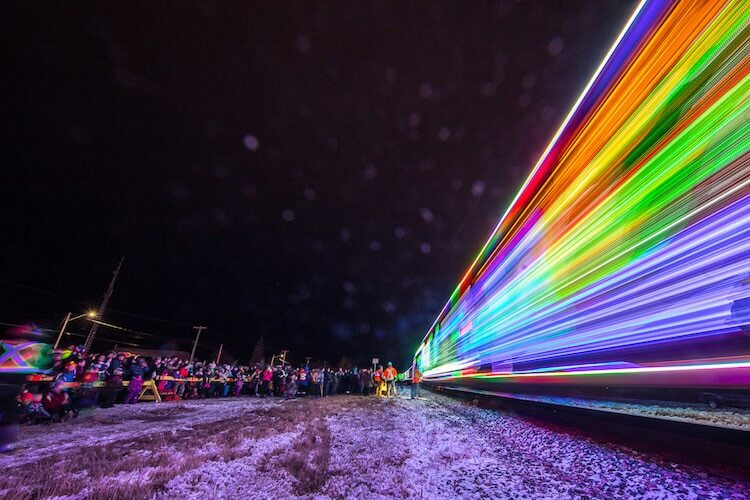 His skillful and creative approach presents a unique and eclectic look at the annual event. 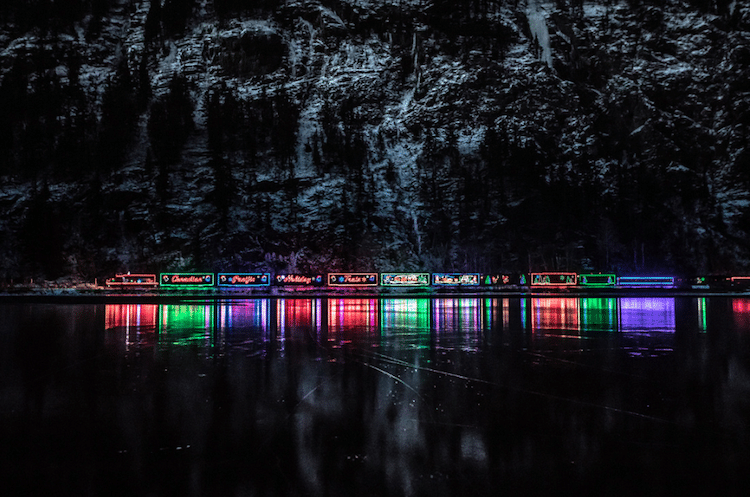 Ranging from radiant daytime scenes to dramatic night shots, the images showcase a stark contrast between the trains’ buzzing neon lights and the calm, snowy landscapes. 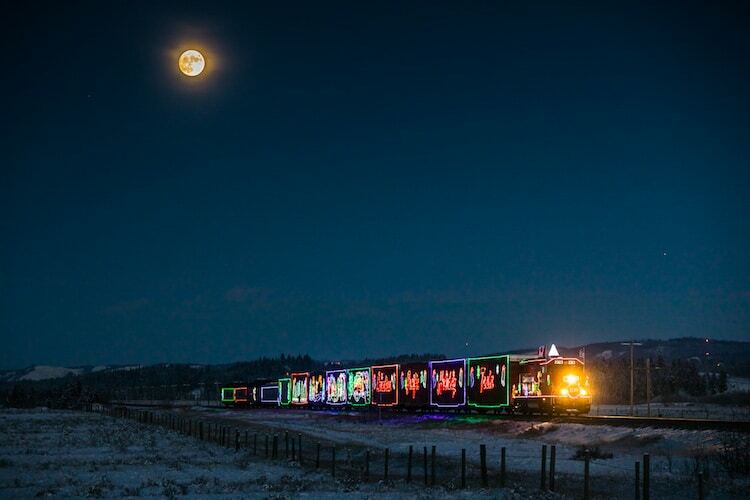 The shots also vary in perspective (some are even taken from the train as it twists and turns around bends) and shutter speed, resulting in a spectacular study of both the trains themselves and their seasonal decor. 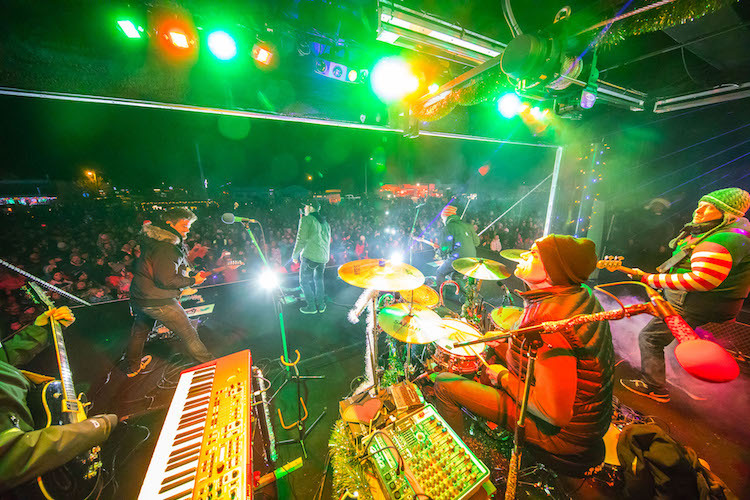 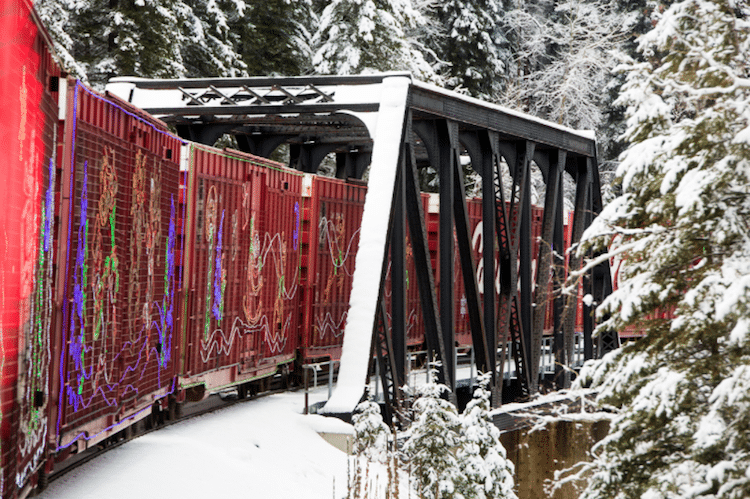 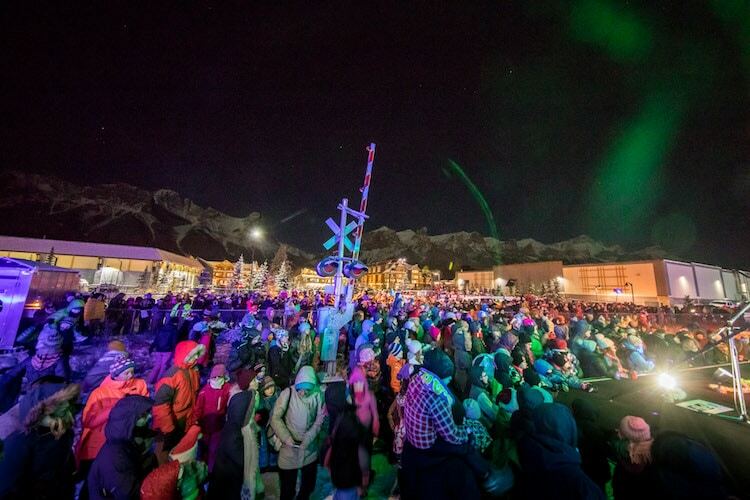 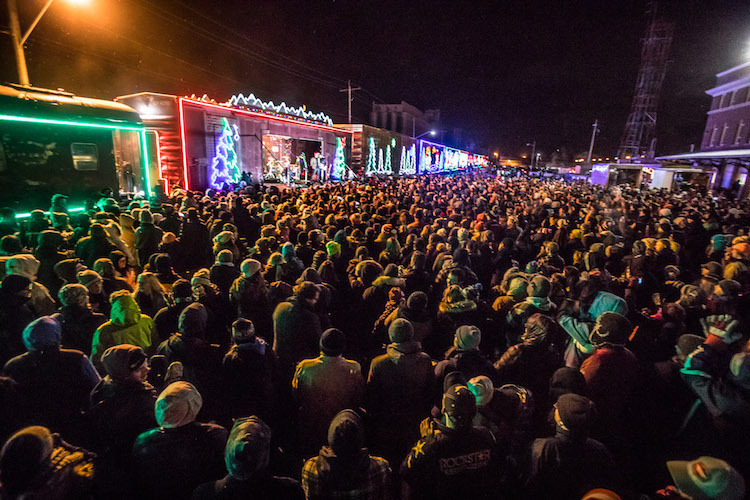 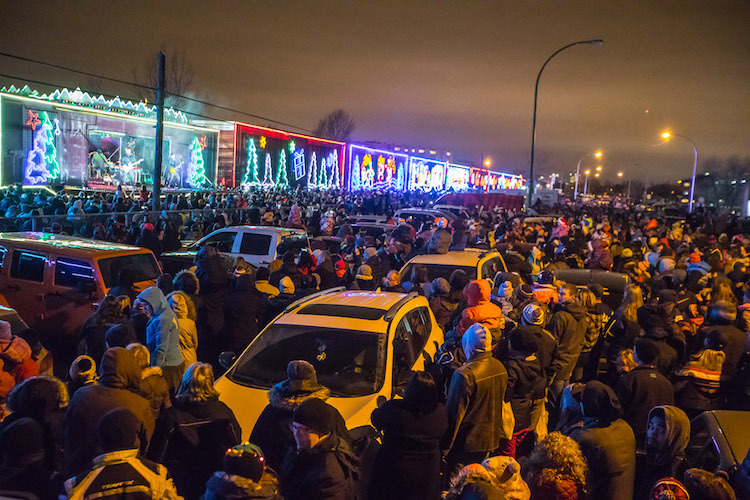 In addition to spreading joy through their fantastic aesthetics, each Canadian Pacific Holiday Train also chugs along to support a good cause: spectators are treated to a festive music show at each stop, where they are encouraged to donate food and money that will benefit local food banks. 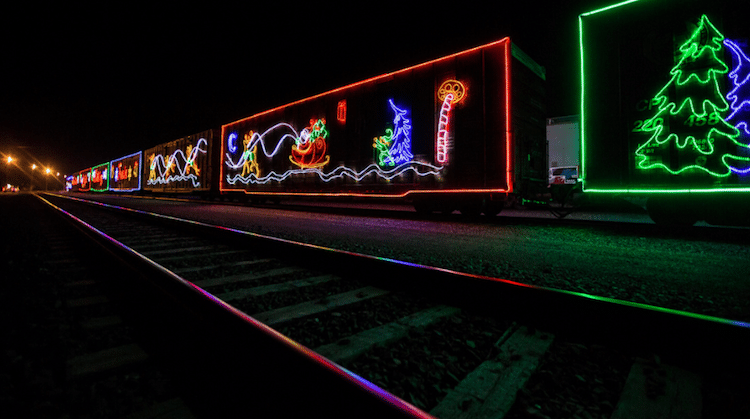 To make plans for next year’s Holiday Train, you can visit their website and Facebook page. 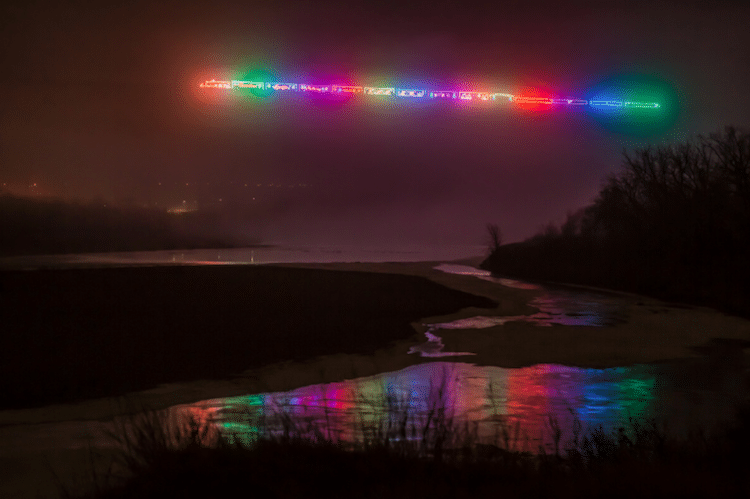 And, to vicariously visit this year’s bash, you can purchase prints by Zeller. 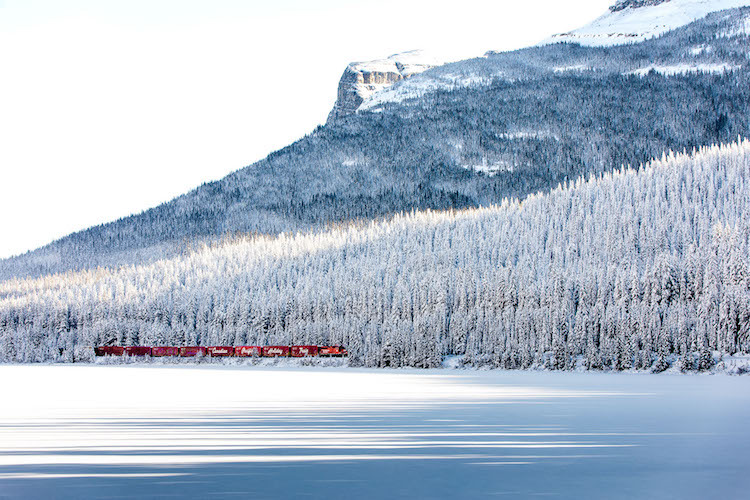 All images via Neil Zeller. 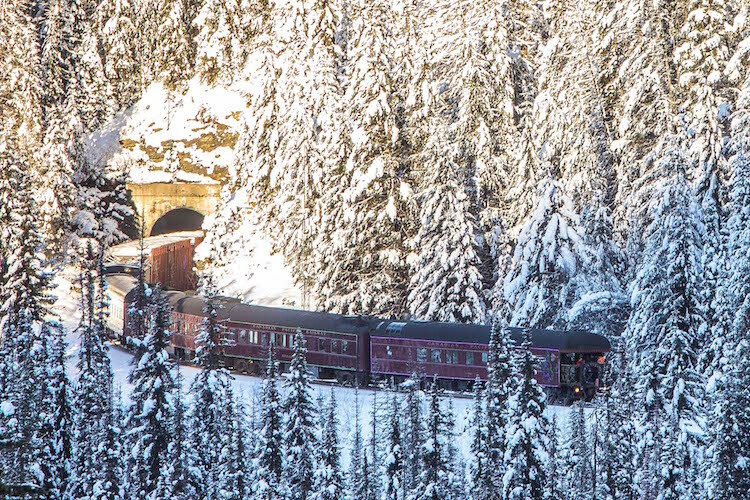 5 Amazing Story About a Mama Cat That Adopted a Baby Squirrel, and It Learned​ to Purr! 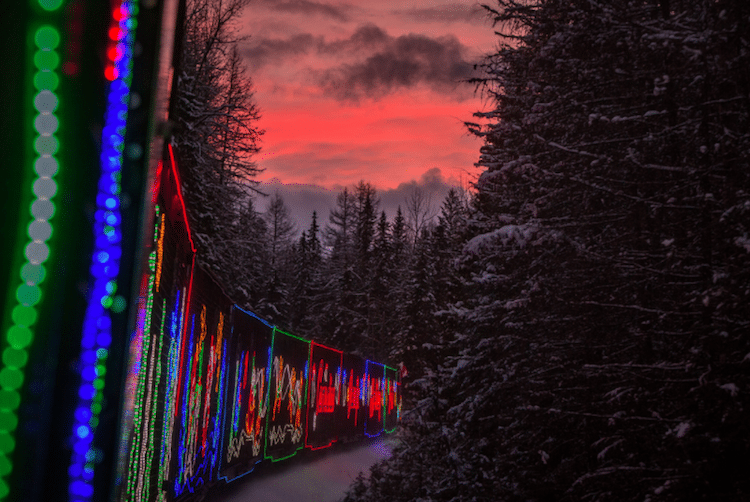 9 Are You Ready For The Holidays? 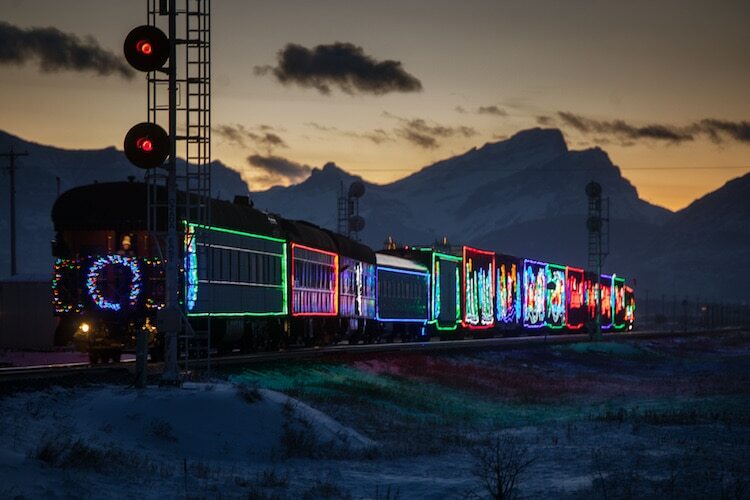 This Commercial Will Melt Your Heart!